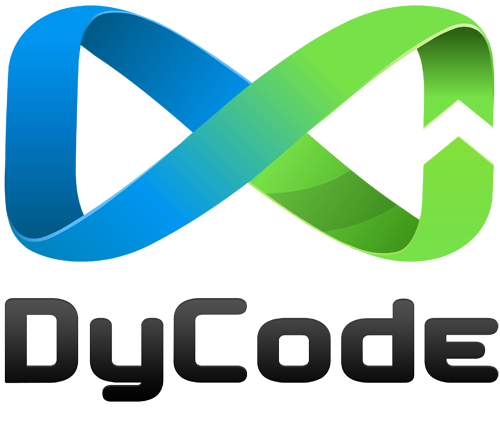 Nov 26, 2008 will be a historical day for DyCode. Our baby, a newly developed product will come to life. That product will be ready to launch and this is the first time we ever launch a product publicly. That’s why the Nov 26 is historical. What we’ll launch is the one and the only, PORTMAP or Port Management Portal. PORTMAP is not really new. It’s been around for the last one year. What we’ll launch is its newest version, that we developed for iMULAi competition. This will be the first time we ever announce it to public. For you who want to know more about PORTMAP, we encourage you to come to the launching event. Especially for journalist fellas, we really expect your attendance to help us spreading the words about PORTMAP. Invitation and event details are following. Port Management Portal (PORTMAP) is an integrated port management solution that can help managing daily operations of maritime ports. PORTMAP is developed and deployed as web-based application that can be used as a single entry point/portal for managing and using services of more than one ports. Unlike other solutions available out there, a single instance of PORTMAP can be used to manage multi ports and covers varying types and characteristics of ports, and also varying types of port services. Allows customer to register into PORTMAP. User registration need to be reviewed and approved by PORTMAP administrator. Once approved, a notification is sent to user by email. Customers are able to monitor status of booking and currently used services by accessing PORTMAP web app. Notifications of status change are also sent to customers via SMS messages. Allows operators to register and update bookings of services those will be used by a vessel, and also review bookings entered by customers. Once all specified requirements have been fulfilled, operators can approve bookings and notify customers via email/SMS. After a vessel is actually arrived, actual services will be delivered. This functionality allows operators to manage data those involved during servicing. As all service have been performed, an invoice can be generated and sent to customer via email or printed directly to printer. Once invoice is paid, operator issues Sailing Permit and the vessel is permitted to departure. Customizable solution: PORTMAP can be deployed as a standalone solution which is dedicated to each ports that needs it. All data, business process, reports involved in PORTMAP can be customized according to specific requirements of each ports. Software + Service (S+S): It is a hosted version of PORTMAP, which is hosted in internet and used on demand by subscribed users. PORTMAP is entirely developed based on the latest Microsoft .NET Framework 3.5 and using the latest Microsoft Visual Studio 2008.